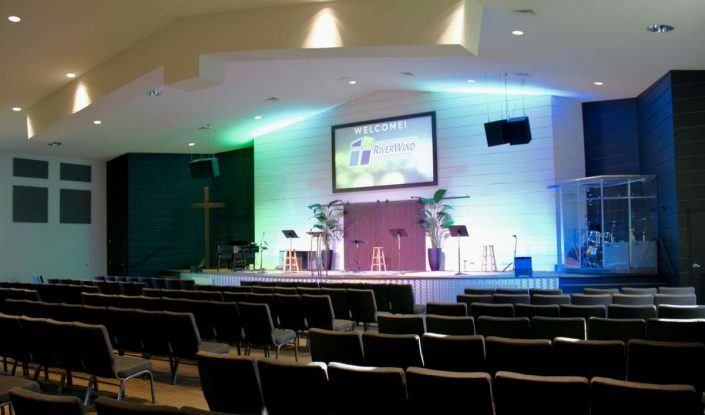 We provide architectural design and construction services specifically for churches. At Kinetic, we utilize our proven process to bring your vision for new ministry space to reality. Take a look at some recent projects that make us especially proud. Creative use of colors and materials will help craft the perfect environment for your church family. Design and construction for Worship, Fellowship, and Education spaces that align with your DNA. At Kinetic, we design and create spiritually engaging ministry spaces that inspire worship and promote community. A vital planning component for any ministry to have in place is a master plan for development and improvements to your site and building complex that balances and harmonizes all elements of land and facilities. 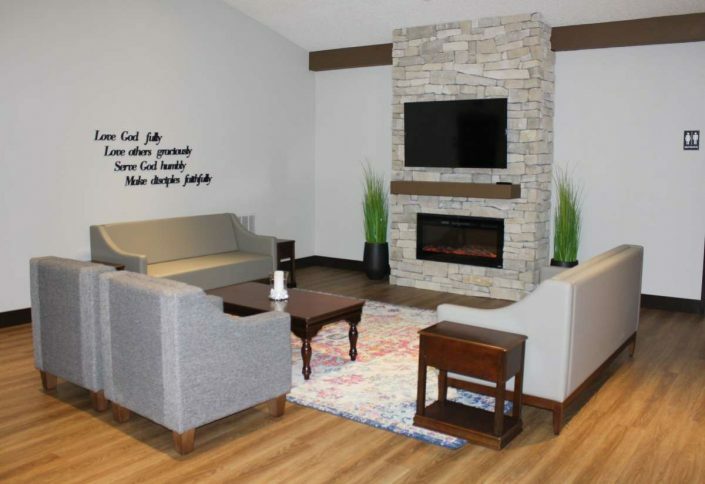 Whether building a new church or redesigning an existing space, our architectural team has the expertise and experience to create unique environments that are aesthetically pleasing and practically functional. 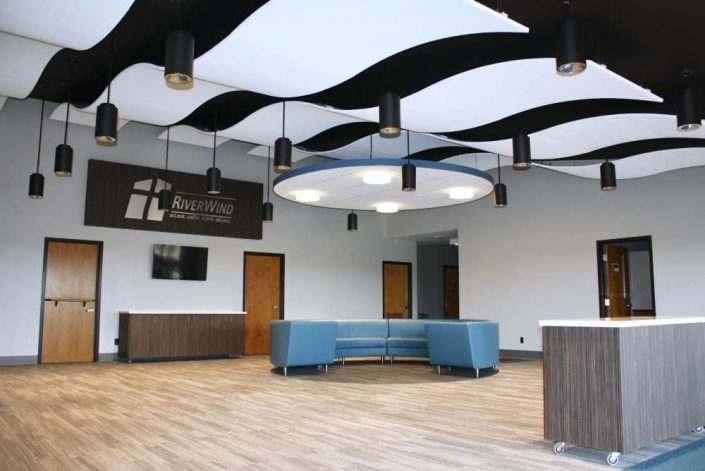 From new construction, expansion or renovation, large project or small, our construction professionals will work as an integrated team to build your church facility as we focus on delivering your vision on time and within budget. Construction Management is the overall planning, coordination, and control of a project from beginning to completion with the aim of meeting our client’s requirement in order to produce a functionally and financially viable project. At Kinetic, we design and create spiritually engaging ministry spaces that inspire worship and promote community. Our planning and design professionals can help you harness the energy within your church and develop intentional environments to enhance your capacity to minister to people. We understand that buildings are only tools for ministry. But done well, they can create opportunities to change lives and transform communities from the inside out. We share the vision of growing God’s kingdom and reaching people with the good news of Jesus Christ. We listen, learn, and immerse ourselves in your ministry vision and become partners in a collaborative effort to design and construct Worship, Fellowship, and Education spaces that align with your DNA. We are about relationships, not projects. We love what we do because we know it has great purpose. Let Kinetic be your guide as we provide a proven process and approach for your ministry’s next design and construction project.